MICHAEL VAN GERWEN continued his winning start to 2019 by claiming the Players Championship 1 title with an 8-4 triumph over Jermaine Wattimena in the final at Wigan's Robin Park Tennis Centre. 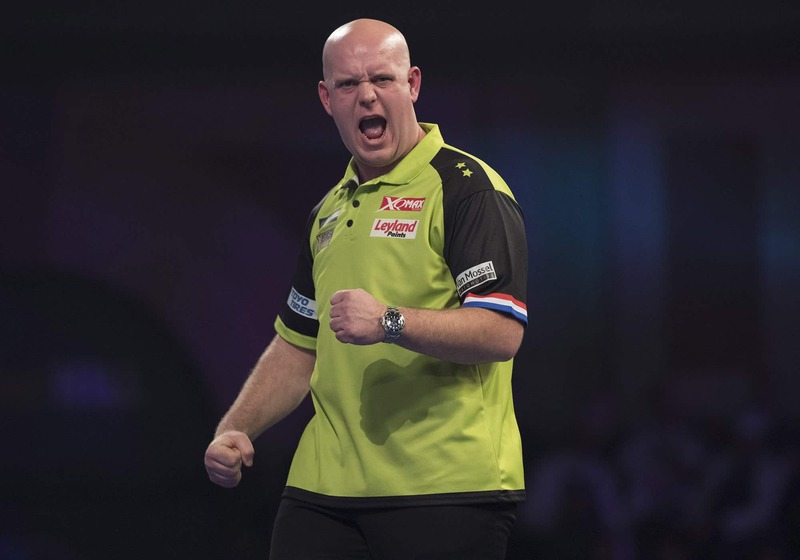 The first day of the 2019 ProTour season saw Van Gerwen post four 105-plus averages throughout the day to make extend his unbeaten run to 18 consecutive matches dating back to November 2018. 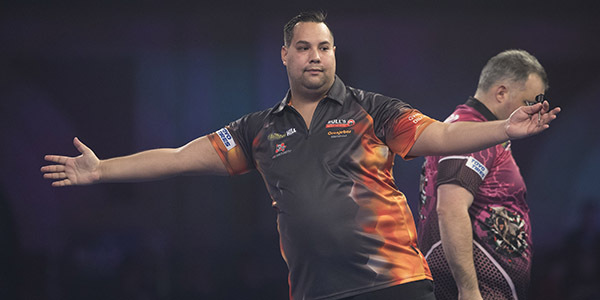 There, the world number one averaged 110.1 to blow Jonny Clayton away 6-1, before seeing off Scott Baker 7-5 in what turned out to be his toughest test of the day to make the final which saw him average 109.5 in the all-Dutch clash with Wattimena. "I am proud of how I played today, especially in the final," said three-time World Champion Van Gerwen. Sunday will see the second day of Players Championship action in Wigan, with live streaming from two boards simultaneously in the new-look PDCTV-HD. Follow fixtures, results and live match stats through Dart Connect. See full Players Championship 1 results in DartConnect.